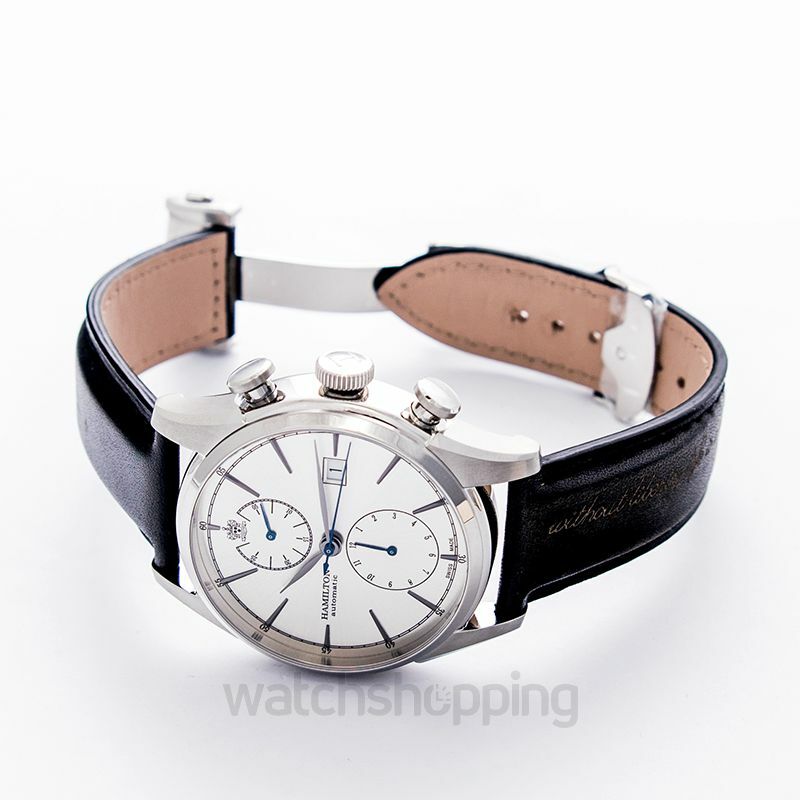 American Classic Spirit of Liberty Auto Chrono is a watch which is inspired by the historical figure Andrew Hamilton. 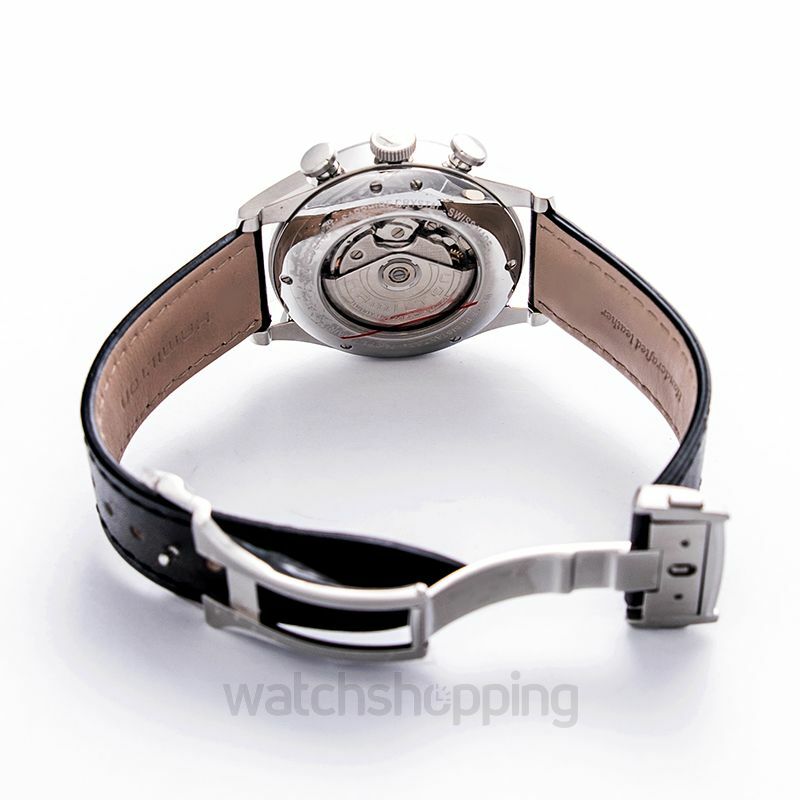 These timepieces build a strong bridge from the past to cutting edge modern day technology. 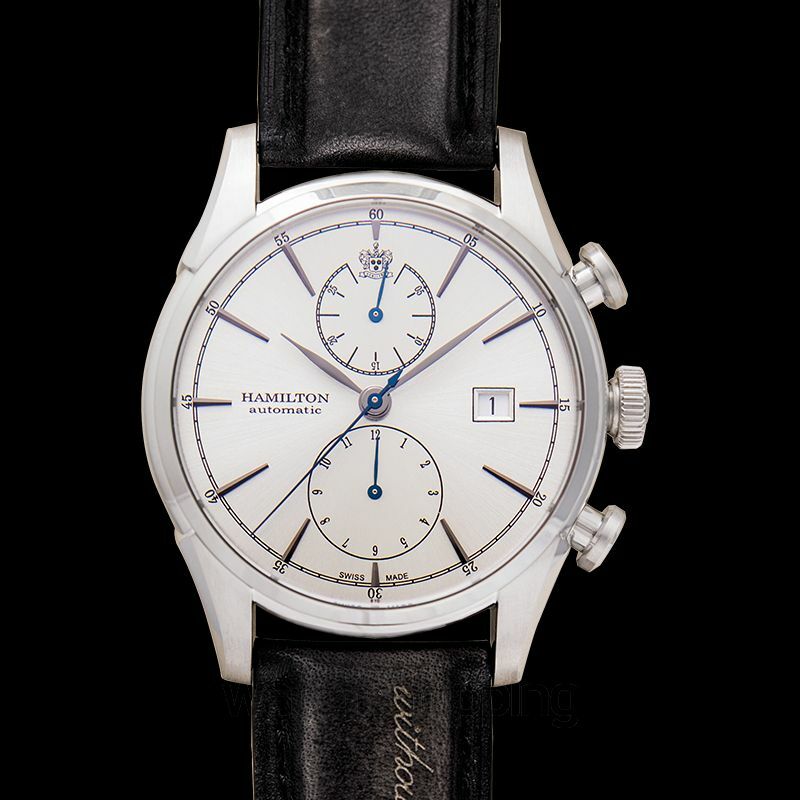 The “H-21 chronograph movement”, featuring the typical power reserve of unparalleled 60 hour time, propels this watch right into the 21st century while the leather straps carry the inscription "Without liberty, life is a misery" reference Hamilton heritage. 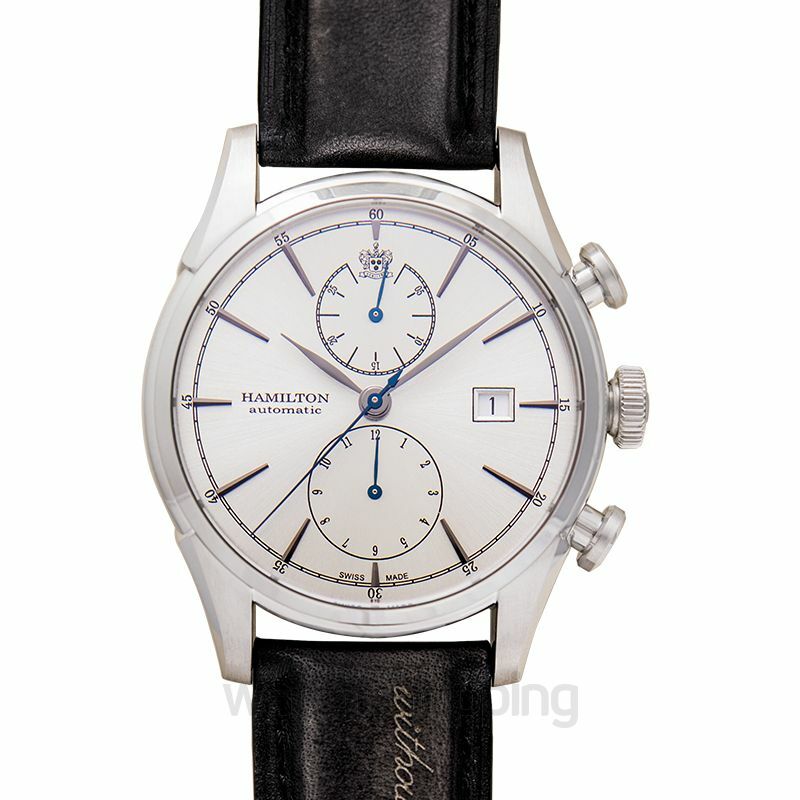 This chronograph is minimalist and has a date calendar as well.